I know, I know . . . it’s been a really long time since you’ve heard from me. I don’t have a great excuse, except to say that late summer and fall have brought an embarrassment of riches this year in the form of visitors to our little corner of the Italian peninsula. We’ve hosted old friends and new friends over these past several months, touring from the tip of the heel of Italy’s boot to the sassi (cave) homes of the rocky Basilicata plains to the blue Adriatic seaside. Touring takes time and energy, not to mention the endless details to confirm, transportation to coordinate and follow-up post-travel that seems to consume every spare moment. It’s not for the faint-hearted. Yet somewhere along the way, we’ve fallen in love with Puglia all over again. 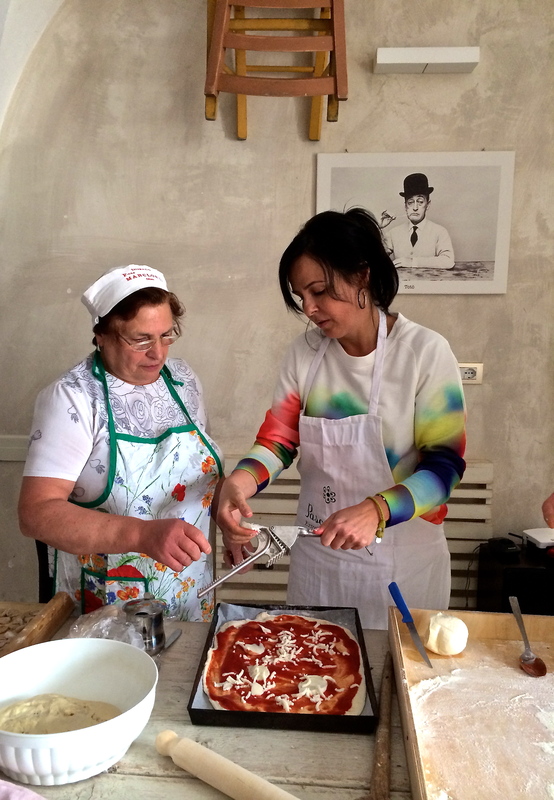 We launched Pascarosa Insider’s Food and Wine Tours of Puglia this year, welcoming first-time guests for day-long market and food and wine artisan tours, several-day cooking classes and some week-long immersion experiences that only touched the surface of this rich region. Our participants came from all over: South Africa, the United Kingdom, the United States and Australia. Perhaps not surprisingly, they were all passionate about the food, wine and spellbinding landscape they found here. And through their discoveries, we found ourselves noticing details in new ways, details that had long become just part of the daily landscape. 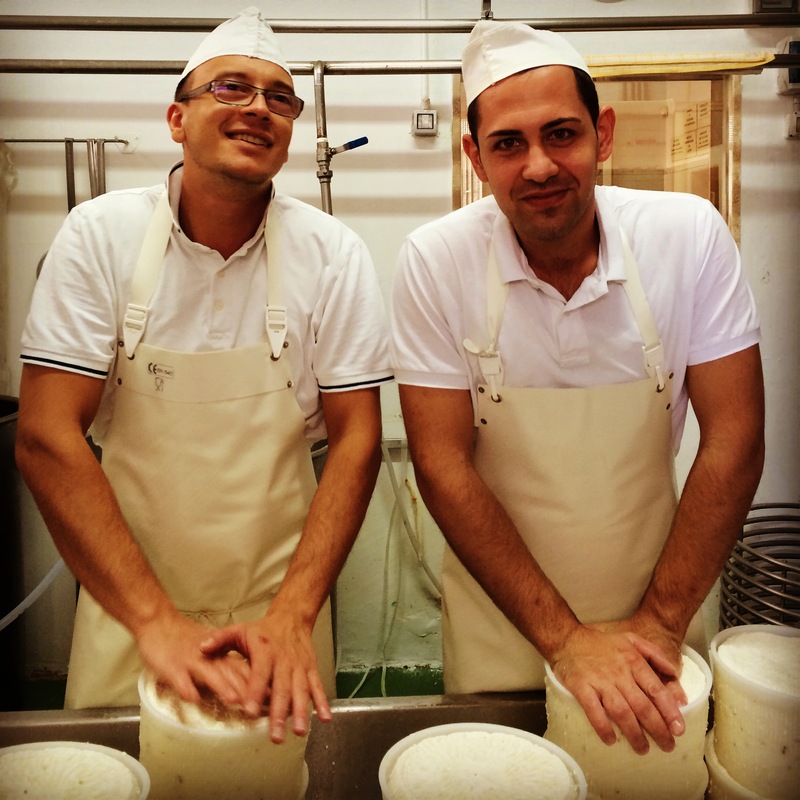 Cheese makers at our nearby caseificio, Pioggia, greeting out guests and sharing their cheese making techniques. Almost overnight, the cappuccino tasted just a little creamier, the wine a little deeper and earthier and the locals that much warmer and welcoming when we set out each day with our guests. The gifts we take for granted were revealed as the treasures they truly are, delivered in surprising ways at a pace that is calibrated to the heartbeat of the human spirit. Our Pascarosa guests have stayed in touch even as they return to their lives, reminding us that their time here is imprinted somewhere deep inside them. Coffee, Pugliese-style is almost ready to drink at the venerable Caffè Tripoli in the heart of Martina Franca’s centro storico. During our tours, we also had a lot of explaining to do. 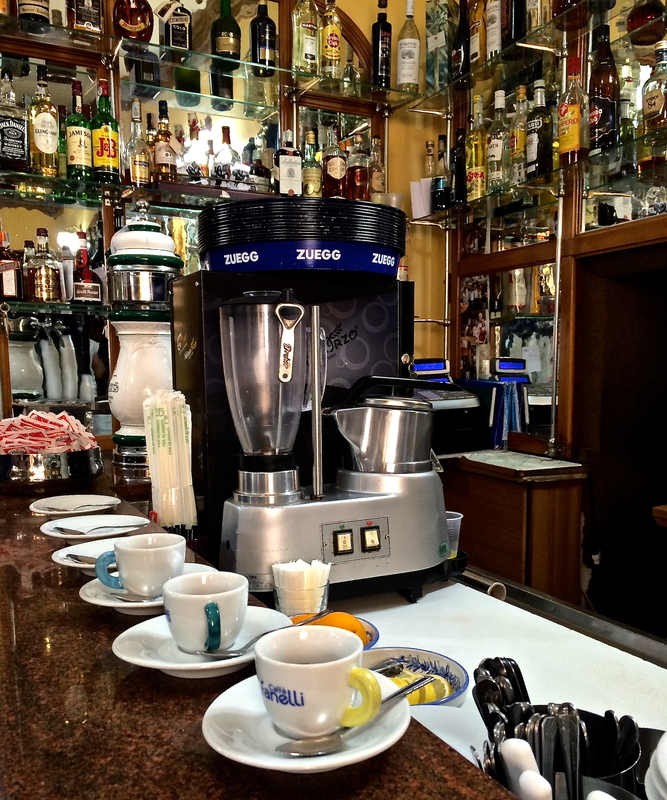 Why do Italians stand up at the bar and toss back their morning espresso in one dramatic sweep of the wrist? Why did they build those round, stone houses with cone-shaped roofs? How did anyone ever figure out how to make olive oil from these bitter, deeply dissatisfying olives? How is it possible to eat like this every single day (our personal favorite)? We realized that the way of life we have come to take for granted here is far removed from the busy world our visitors left behind for a week. 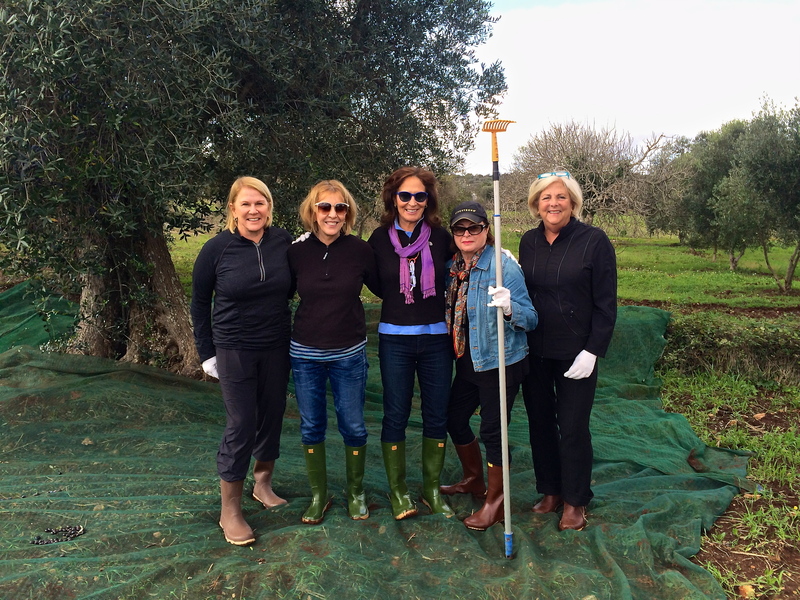 On the last day of each tour, we picked olives, brought them to the olive mill and learned all about the process involved in transforming bitter olives into a green-gold elixir that makes its way into every aspect of Pugliese cuisine. While getting to know some truly delightful people on our tours, we learned some important truths. Most travelers who opt for experiences like this one want to engage in the places they visit in ways that are much more profound than are typically found in the world of organized tours. Visiting private homes and workshops, kitchens and cellars, working alongside people who trace their ancestry back many hundreds of years while sharing food, wine and stories makes for a very different kind of visit—one that is absorbed through the skin directly to the heart. The white limestone stones that line the streets of Martina Franca glow at night, creating warmth and light in this baroque Pugliese town. 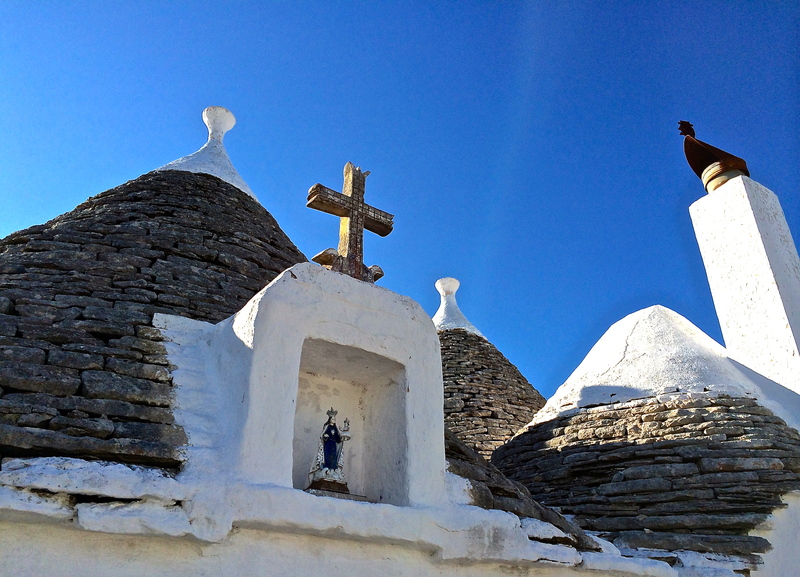 We also learned that Puglia is poised on the brink of worldwide discovery. Some say that its secrets are already well known in the travel world, but we’re convinced that southern Italy in general and Puglia in particular are still obscure ideas for most North American travelers. How Puglia presents itself to the world as its star rises internationally will define its future as a sustainable destination. 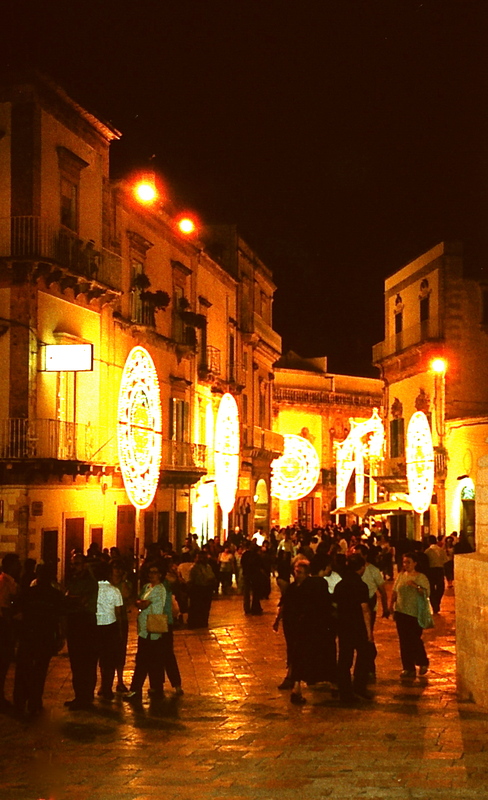 But we believe that local people here will continue to welcome travelers with grace and charm, preserving traditions for new generations of Pugliese people and those who become Pugliese, if only for a week. In the meantime, we have experienced a new-found pull to this place, reveling in the way the ancient limestone streets glow under the streetlights as we stroll through town each evening. Thanks for posting this great writeup of a region of Italy that I’ve never visited. I’ve been interested in the round houses for year as one of my aunts has some tiles picturing them that she got in the late 50s. Puglia next life! Well, after revisiting Naples. Hello Gil–You’ve got to come for a visit . . . especially if you get as far as Naples. We can promise amazing food, incredibly warm and welcoming people and gorgeous scenery! Glad you liked the blog post—hope you check out some of the other entries that provide a little more detail about life in Puglia. Smoking cigarettes gave me COPD. My last trip to Italy was in 2004. We didn’t go in 2005 because of the swine flu. Then my lungs got worse and now I’m on oxygen. I’ll read blogs and my wife cooks some of the interesting recipes that I see.